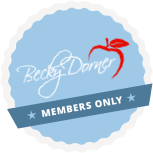 Dementia - Becky Dorner & Associates, Inc. 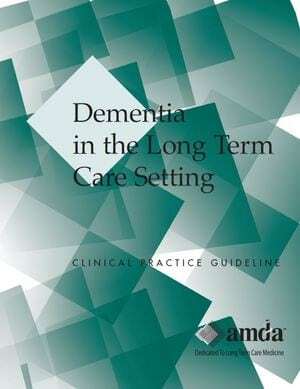 The Dementia in the Long-Term Care Setting Clinical practice guideline offers practitioners and care providers in LTC facilities a systematic approach to the recognition, assessment, treatment, and monitoring of patients with dementia. Dementia is a syndrome characterized by progressive decline in multiple areas of cognitive function, which eventually produces significant deficits in self-care and social, occupational, and functional performance. Many residents of long term care (LTC) facilities and other residential settings have some degree of dementia. Nutrition assessment can help identify potential interventions for dementia patients that can help maintain or improve quality of life. Understand how to optimize quality of life for dementia patients. Recognize ethical issues related to end of life nutrition care in dementia patients. Promote caregiver education with regard to the natural progression of dementia. 1.3.4 Communicates the risks, benefits, disadvantages, alternatives, and cost of the proposed treatment plan, contract, and statement of terms or scope of work and confirms customer understanding.